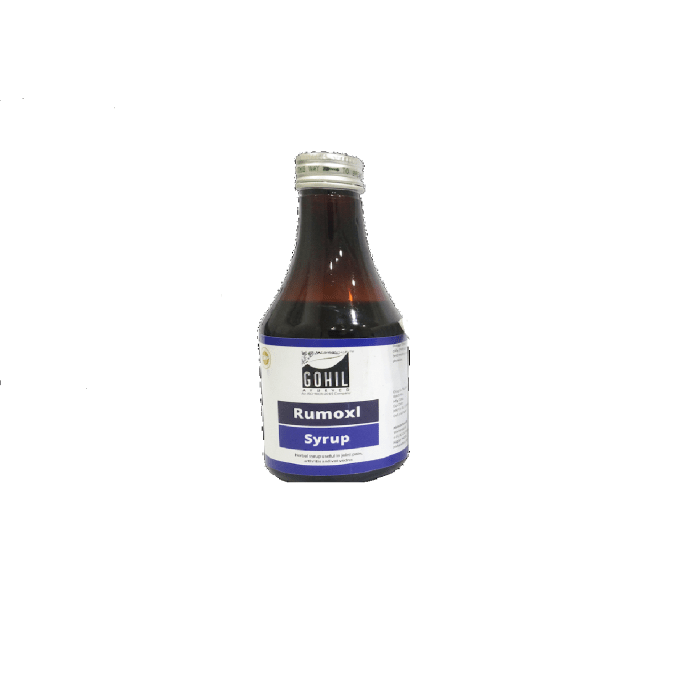 Gohil Ayurved Rumoxl Syrup contains ashwagandha, rasna, nirgundi leaves and pippali. It is useful in the treatment of arthritis. It is safe and herbal. Keep out from the reach of children.